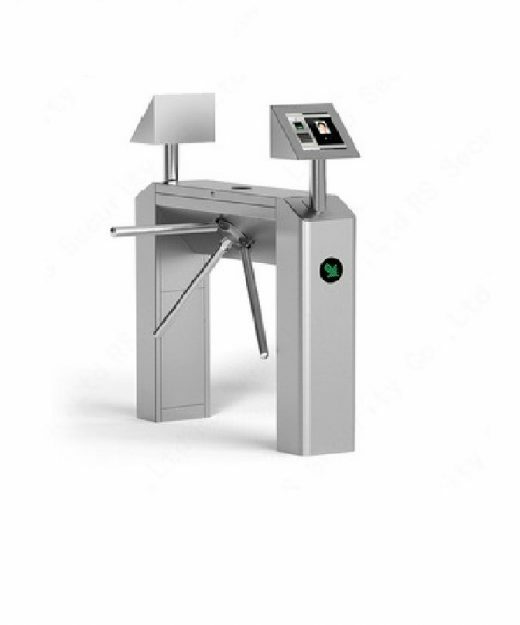 Flap Turnstile Gate – Flap Barrier Gate, Flap Barrier , Motorized Flap, Complete Solution in Bangladesh. 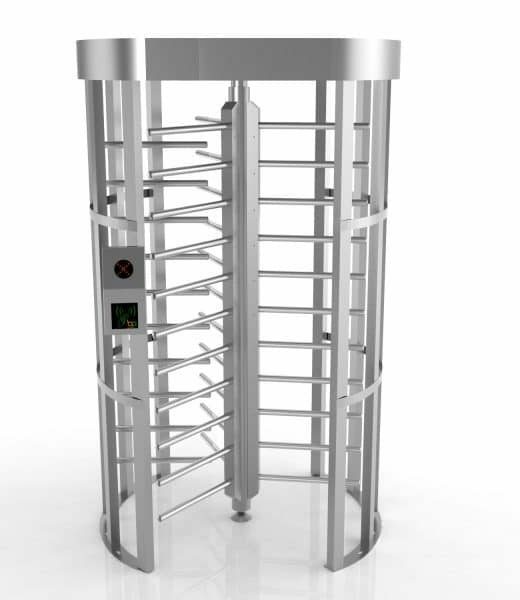 The Flap Barrier Possesses superiority over the traditional Access Barrier , Turnstile Management mode. 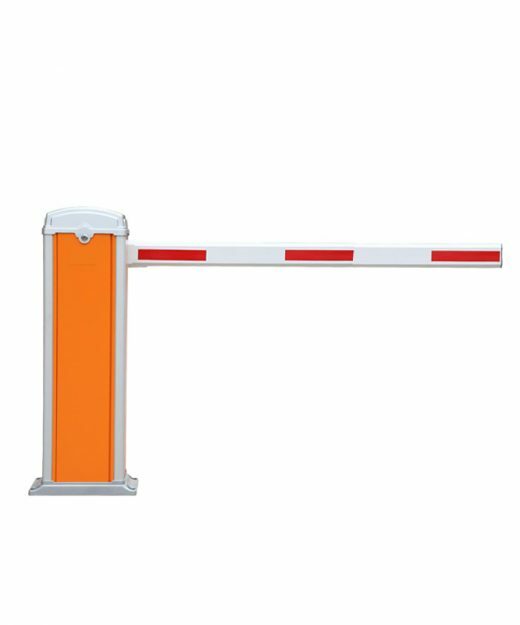 Whether on the Control of Rights of Person, Access Tolling, Attendance , Access Control or Counting, Traditional Access Barrier , Turnstile management mode requires a great deal of Human Resource and Material to Control The barrier Gate Systems. Support for Small to Large Organisation. MicrotechBD Systems is the Authorized Distributor, Importer, Installation Service Provider for RS Turnstile and Barrier System in Bangladesh. 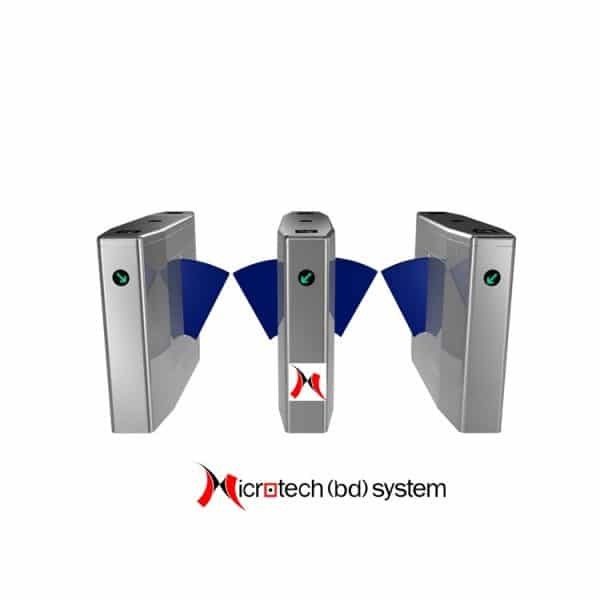 MicrotechBD Provide the Complete Installation and Interior Support for Flap Barrier System as well as the Access Control and Attendance Integration with Barrier ,Turnstile Technologies. 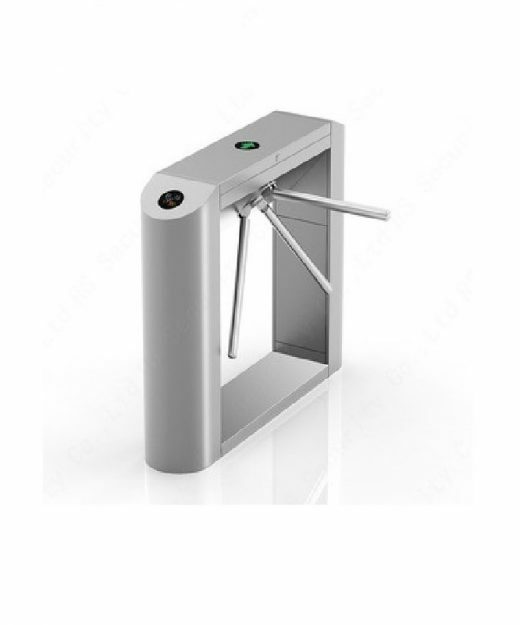 The Flap Gate ,Flap Turnstile can be used in places such as restaurants, hotels, office buildings, museums, Gyms, Clubs, Metros,, high class communities, intelligent buildings, hotels, subway stations and other high level venues, etc. Flap Barrier not used like Tripod , Full Height Position. So Its Should Consult with Engineer with Visit Site plan for Perfect Turnstile Solution for Your Company, Home and Community Needed. Before you Plan to Install a Flap Barrier System for Your Company , Please Consult with Barrier Systems Expert Engineer and Plan Properly with Site Survey. Also Need to Take a Measurements and Interior for Flap Barrier System with Long Lasting materials and Access Control System Solution With a Flap Barrier System. Also Plan the Budget for Total Solution Including Interior and Access Control Systems. All Flap Good Solution Need a Lead Times.